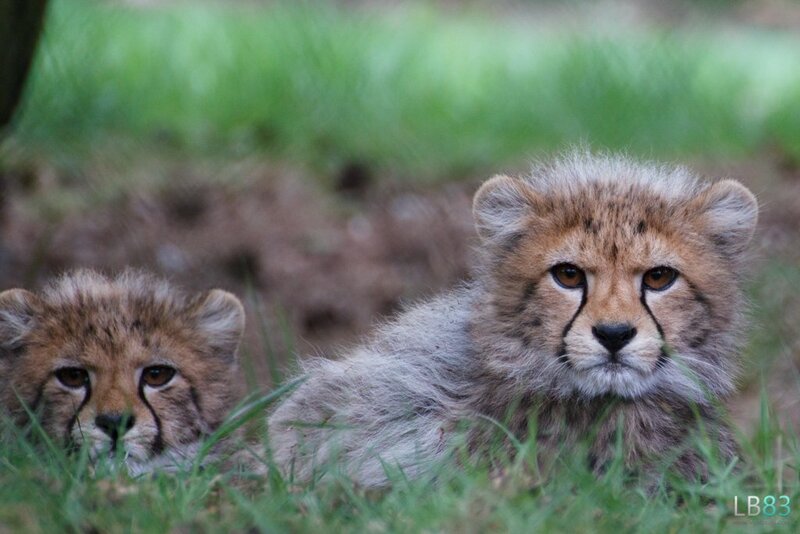 Sweet capture and cute little cheetah cubs! So sweet and soft and their fur is beautiful and I love the soft green in the image to. They're as old as my daughter, so a fave for her! Beautiful shot! Easy fav! They are just so cute!